If the main purpose of your visit to Belarus is business and/or tourism our company provides full service for the preparation and organization of your trip . Business trips provide fresh ideas for business development, and Belarus is a new point on the map of business hospitality. In our country there is everything available for business and corporate tourism: a favorable geographical location in the center of Europe, a growing economy, rich historical and cultural heritage, beautiful natural landscapes, high standard hotel chains and restaurant services. In Minsk there are a lot of hotels of different class , from 5* hotels with fully equipped conference rooms to smaller hotels of economy class offering all kind of requests to meet the requirements of business travelers . A well-developed infrastructure of the city , exhibition centers and much more is made for superior comfort and success of your business trip. Many Belarusian hotels are to be found in the market of hospitality as business hotels, meeting all requirements of business travelers, with a wide range of communication services being available, giving the opportunity to be aware of all important events. 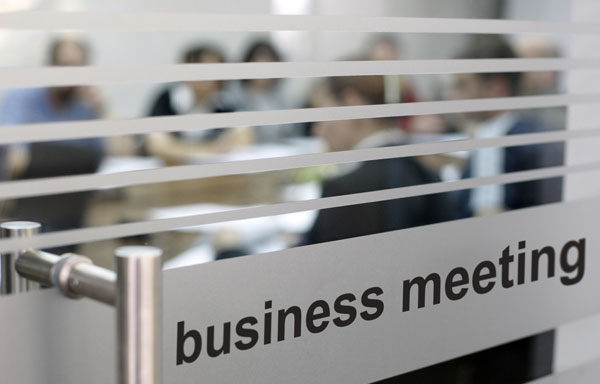 In hotels and business centers there are equipped places to work on the Internet, providing computer services, facilitating express deliveries of correspondence, it is possible to rent meeting rooms. Additionally, we offer highly qualified, professional secretaries and interpreters, personal drivers, as well as organization of photo- and video shooting. Meeting rooms are equipped with simultaneous interpretation system. Every year there are many trade exhibitions and trade fairs as well as international congresses, conferences and symposiums of the highest level. We organize business tours for different topics and purposes, including the search for business contacts of the company . Business trip to Belarus is not only an excellent opportunity to establish business contacts, to visit international exhibitions, but also to relax, learn and see something new and interesting, to mix business with pleasure — for example, to hold a conference or seminar in the business center in the Belarusian reserves, enjoying the beautiful Belarusian nature, fishing or hunting . We will make your business meeting comfortable and secure, let us organize your trip for the best conditions and at the best price as well as saving you time.